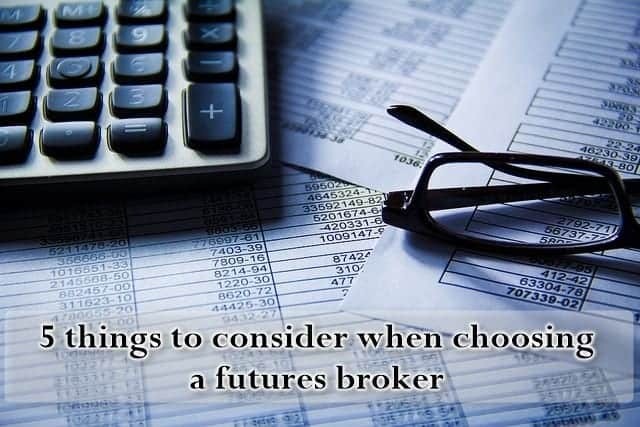 Choosing a futures broker is probably as important a decision as it can be for a futures trader. Without having the right platform to support you as a trader and offering you the right tools to make an informed decision, no amount of trading strategy or expertise will be able to help you if the basics not in place. Regardless of whether you are an independent futures day trader, an algorithmic trader, a prop trader, or running a managed futures account, having the right futures brokerage can go a long way in servicing and supporting your trading needs. It also helps when the futures broker can provide value for the dollars that you pay. As an independent futures day trader, it can be easy to fall prey to a marketing banner from a futures broker that is promoting a special "no commission" campaign. You might be enticed to sign up, but you will sooner or later realize that you should have spent time to read the fine print. Indeed, you could have if not for the very marketing campaign itself which came with a sense of urgency. Many futures traders sign up with a futures broker for all the wrong reasons. Would you buy a car simply because you saw a nice advertisement in your newspaper? Obviously not! There is more to buying a car than just going by advertisement and the story is pretty much the same when it comes to choosing a futures broker. Someone once said that a good futures broker is like having a good suit in your closet. It needs to fit well and match your range of lifestyle. It should also be flexible enough and adjust to your movements; in short a futures broker is like a good suit that is tailored to your specific lifestyle. In this article we take a look at the five essential things that you should consider when choosing a futures broker. While we might not be covering everything under the sky, the five things worth considering will no doubt be important for a futures day trader, no matter how different you’re trading style or trading approach is. What are some recommended futures brokers? Execution of orders plays an important role and can be one of the few things that can be the difference between a winning and a losing trade. While most day traders tend to focus on fees, margin and leverage (which are actually important), execution of the trades doesn’t rank that high. No matter how good your trading strategy may be, slippage can eat away into your profits can be turn out into a significant amount over a period of time. Besides execution, traders should also ensure that the futures brokerage offers you flexibility in terms of placing and modifying orders as well. 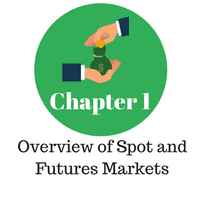 Other factors that can be clubbed into execution and technology can also involve spreads, the ability to fill your orders as accurately as possible and value added services such as access to the order book which can be helpful for futures day traders. 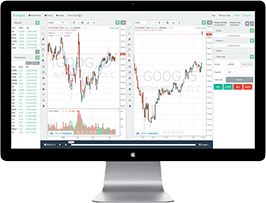 Depending on the type of futures brokerage that you choose, some might also offer an inbuilt charting and trading platform as well, which can make a world of difference for some futures traders. A full-service futures broker as the name suggests is like an agency that becomes your eyes and ears of the market. A full-service futures brokerage typically views your investment as a new business. A full-service futures broker obviously comes at a higher cost of entry and therefore for the retail futures day trader this is out of reach. But still, for those interested, a full-service futures broker helps you not just with trading but also helps you in taking the right investment or trading decisions. This type of a futures brokerage model makes it ideal for those who have money to invest but either find it too difficult to trade for themselves. A full-service futures brokerage is somewhere of a mix between a managed futures trading manager and a regular futures broker. Discount futures broker as the name suggest offer a cost effective way to trade futures, most likely via electronic trading. The word discount is apparent in just about everything that they do. Low service fee, low minimum deposits, low exchange fees. In short, a discount futures brokerage is like a flea market. You would typically be choosing a discount futures brokerage firm if you are confident in your trading and require little to no assistance. 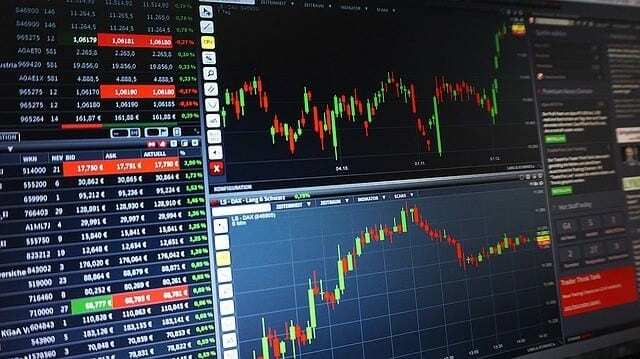 Online futures trading brokerage is mostly a mix between a full service futures broker and a discount futures broker. This is the most common type of online futures brokerages that you see. The fees are still competitive (although not as low as discount futures brokers) and in most cases you also get full support in terms of trade execution and charting and analysis tools. For a futures day trader, choosing between a discount futures broker and an online futures trading brokerage are one of the two best options that are ideal. We know that the margin requirements are usually set by the Futures exchange. However, futures brokerages can also set their own leverage and margin. This is even more evident when you look at day trading margin and standard margins. While futures brokerages can compete for your business by lower the day trading margins, the moment you decide to hold your position overnight, the futures brokerages are required to post the minimum margin same as that of the exchange. 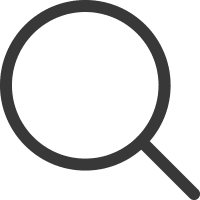 For the most part, day trading margins are where most of the action happens as you can come across futures brokerages specifically targeting potential clients with reduced day trading margins and lower commissions. On average, day trading margins on the more popular emini contracts such as the S&P500, Dow Jones, Nasdaq or the Russell can be as low as $400 - $500. 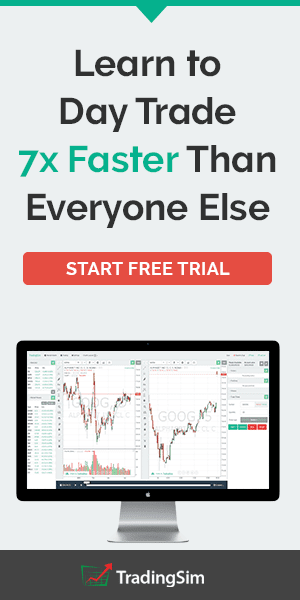 This tends to increase the leverage on the day trading accounts and also increases the risks on both the futures broker as well as yourself as a trader. Managing higher leverage typically is a result of managing risk from the futures brokerage and the trader to certain extent. Leverage, while can help your day trading can equally magnify the risks of losses as well. 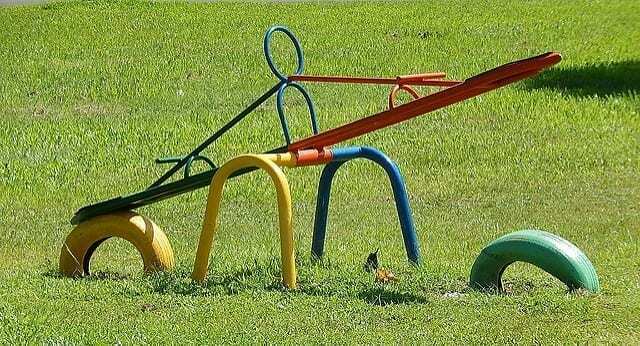 Therefore, while day trading margins might seem attractive especially when it is lower, the same low margin requirements for contracts can also turn out to be riskier especially when you stop following your risk management rules or when the markets are subject to surprising bouts of uncertainty. Besides the margin and leverage requirements, futures traders also need to focus on the fees. There can be a lot of fees, which although might look cheaper in isolation can add up to a significant amount over a period of time. A futures brokerage typically charges fee ranging from account maintenance fee, to platform fee, data fee, and other brokerage fees. As a futures day trader it is essential to bear in mind the different fees that are charged. Again, there is no straight forward answer to this because a professional futures day trader wouldn't mind to pay higher fees for better access to the markets while for a futures day trader, low margins and trading fee's are a better option. 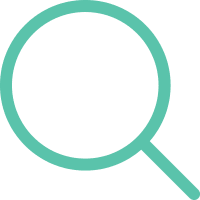 An important factor to consider when choosing a futures broker is first and foremost to identify if the broker is licensed by a respected financial oversight body. Most futures brokerages in the U.S. are regulated by the National Futures Association (NFA). You can always head out to their website at http://www.nfa.futures.org/ and look for a potential futures brokerage that you want to trade with. Being regulated by a financial watchdog ensures that the futures brokerage adheres to various standard business practices. Typically to buy or sell a futures contract you need to buy membership on the trading exchange. 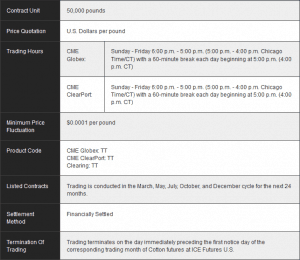 The futures brokerage typically plugs this requirement and acts a communication link between your orders and the exchange. As per the U.S. lower, futures brokers do not have any authority to take the customer funds and hold them in deposit. Therefore futures brokers typically team up with an FMC or a Futures Commission Merchant who is responsible to legally hold customer funds on a margin account and clear the trades. An FCM typically does all the back end tasks such as recording trades, daily mark-to-market on your futures account and sending summaries and trade confirmations. FCM's must be licensed by the Commodity Futures Trading Commission, which also regulates alongside the NFA which conducts regular audits among its members which include Futures Commission merchants, introducing brokers, Commodity trading advisors, commodity pool operators and so on. When choosing a futures brokerage, it is also important to know how long the futures broker has been in business. In most cases, futures brokerages are typically well established companies that have been in operation since generations. 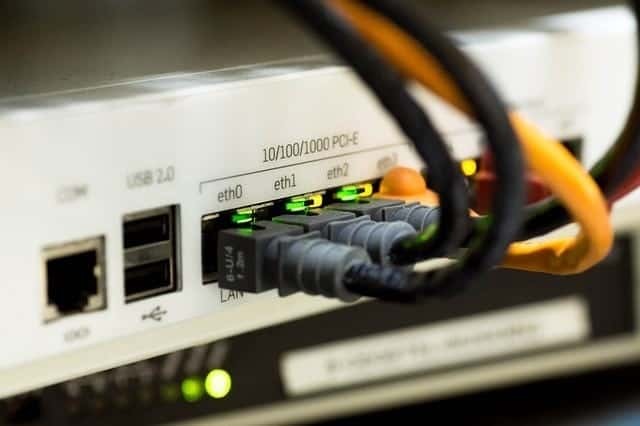 However, the recent rise of electronic trading has given room for many retail electronic futures brokerages that are relatively new but at the same time more technologically savvy. No matter what kind of a futures brokerage that you choose, the bottom line remains the same which is to ensure that the futures broker is well regulated and has an established business to ensure validity of their business. Trading with a futures broker who also offers access to the wide range of commodities and different contract types can also be beneficial for you as a trader, especially if you grow as a trader and your knowledge improves as you explore new markets. For example, there is a whole new world when you expand outside of the futures products offered by CME Group (LIFFE, ICE Exchange, Eurex are just some of the few other international futures exchanges). Most traders tend to focus on just the markets of interest at the point of opening their futures trading account. However, a few months or a year later, the futures trader will find themselves to be stuck with only a few markets and a limited choice of contracts available to trade. Switching your futures brokers after having trading with them over a long period of time can be cumbersome and difficult and will, in a way put you back on square one. Therefore, when choosing a futures broker, ensure that the brokerage offers you a wide choice of markets, from equity indexes to currency futures and commodity and other futures contracts, so whenever you are ready to explore or trade new markets or contracts, you don’t have to look too far. While there are many futures brokerages online, here are three recommended futures brokers, for some very specific reasons. E*Trade: E*Trade futures trading account is most ideal for futures traders based in the U.S. Opening an account with E*Trade requires $10,000 and gives you access to over 200+ futures products. The standard price is $2.99 per contract with a special 90-day promotion where you pay just $1.49. Daniels Trading: Daniels Trading futures broker is one of the oldest and well recognized U.S. based futures trading brokerage firm, which also offers a custom trading platform dtPro which requires a bit of a learning curve. 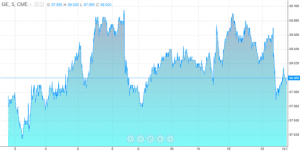 Daniels Trading typically covers, the agriculture, metals, energy, index, FX, interest rates and metals futures. So in terms of choice for the futures markets it is well diversified but still limited in choice for some traders. Traders also have the option to select their own trading account which comes with different fees and commissions. Tradestation: Tradestation is another well known name in futures trading and requires a minimum trading capital of $5000. The margins on day trading ar about 25% on select contracts and the brokerage charges $0.25 - $1.20 per contract per side on top of exchange and other fees. Tradestation is made up of a complete trading and charting platform as well. For futures traders who are interested in exploring this further the following links will be helpful.